The Scudetto wasn’t settled, but teams started to get relegated as the business end of Serie A has arrived. 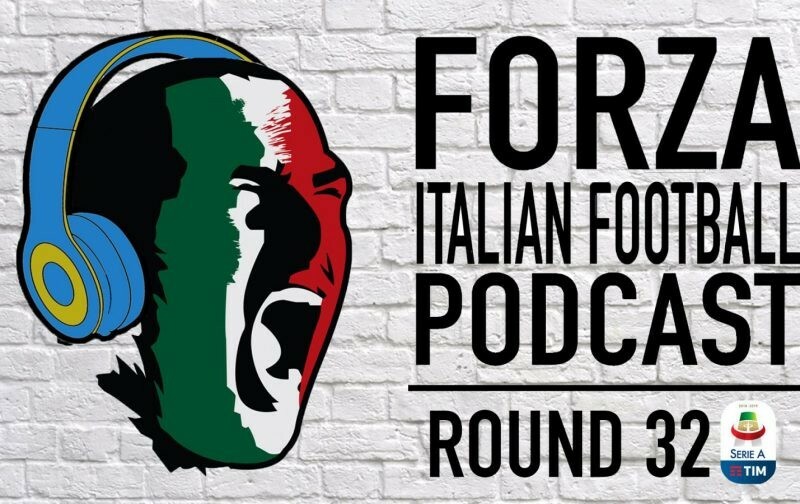 Conor Clancy, Kevin Pogorzelski and Vito Doria are back to talk through all of this week’s action and controversies in the latest FIFpod. Head over to YouTube, where recording is live, and you can get involved in the conversation and send the guys your questions as we record.